Two people open themselves to the truth and open themselves to each other. 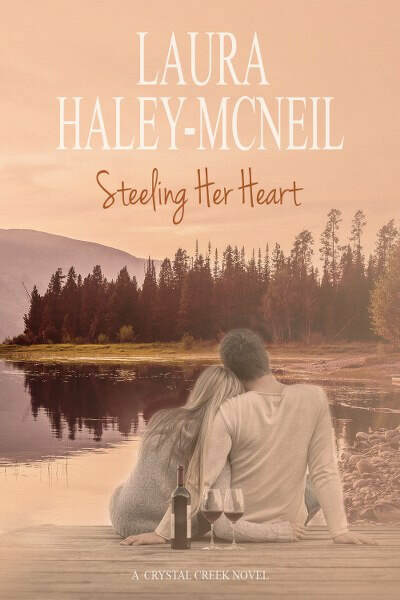 Her marriage in ruins, violinist Teagan Whitloch Munroe escapes into her music and the solace she finds at the Crystal Creek Ranch. Practicing in the woods helps her piece together her life, but she isn’t alone. When she hears someone hiking nearby, she demands he reveal himself, but the only revelation she gets is a soothing voice that heals the pain in her heart. Maimed by a crushing accident, the once famous architect Phineas St. Cyr protects the world from his disfigurement by sequestering himself in the woods on the Crystal Creek Ranch. 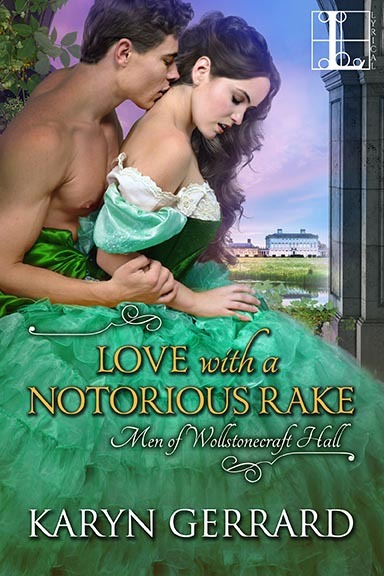 When he hears the intoxicating strains from Teagan’s violin, he can’t resist the beauty that quiets his aching soul, and he yearns to know the woman who creates such beauty. Teagan finds sanctuary in her friendship with this connoisseur of music, but soon realizes Phin’s hiding more than his hideous scars. As they become entangled with each other, Teagan is stunned to learn they share more than a love of music. 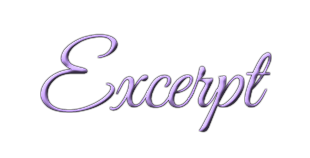 They are caught in a web of deceit by someone threatening to reveal Phin’s secrets. His exposed past endangers Teagan, and he can no longer walk away. This time he must face the enemy determined to defeat him. He’ll fight to the finish to protect the woman he can never love. No price is too high to keep buried the secret that will mark Teagan for destruction. This is a clean romance. Teagan Whitloch Munroe was trembling. She was trembling, and she couldn’t stop. She’d been trembling for more than two hours—since she’d left the downtown Denver condominium she shared with her husband, Dr. Wilbert Munroe. What she’d seen inside the condo—in their bedroom—made her want to vomit. A cold knot of disgust and revulsion gripped her stomach. When she’d walked into the master bedroom, she must’ve gasped. Will was lying on the bed, but he wasn’t alone. He’d lifted his head from the pillow. He looked right at her. He didn’t look surprised. He looked annoyed. She’d pressed a hand over her mouth. Blinded by tears, she’d backed into the doorjamb and stumbled into the hallway. She didn’t remember running out of the condo, but she must have. Her legs throbbed, and her chest ached. The only thing she remembered was her husband calling her name. What had he said? Let’s talk? She didn’t know if she should laugh or sob. And she remembered the dulcet laughter of the naked woman who was servicing him in bed. Teagan’s and Will’s bed. Teagan had thought Ginny Andrews was her friend. Some friend. Ginny who was svelte and toned. A contrast to Teagan who’d struggled with her weight since she was seven years old. A shuddering breath rocked through Teagan’s lungs. Tears streamed down her cheeks. She wiped them away. She barely remembered driving to the Crystal Creek Ranch, throwing a saddle on her favorite horse, Champagne, and racing through the meadows until she reached the aspen forest covering Crystal Peak. Fighting against the despair that filled her, she wrapped shaky fingers around the reins and urged the Arabian horse through the trees bursting with spring green leaves. Her vision blurred, and she tried to focus on the pink wild roses and purple elephant’s head mingling with the green undergrowth. The splashes of Crystal Creek tumbling over rocks sounded next to the trail. 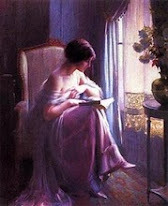 It was happy and musical and far from the darkness that crowded her heart. Her stomach roiled and begged to be emptied of the half sandwich she’d eaten during the orchestral rehearsal that afternoon. She ran her hand over the horse’s neck damp from perspiration. “How’re you doing, Champagne?” Her voice was husky, and she asked the question again. The mare snorted. She shook her head. Her mane danced through the air. A novel of suspense, revenge and a love so deep that it can only be released through forgiveness. Hollywood producer Trent Parker has one goal – to own the film option for the breakout novel Sunset in Maui. His problem? Actress turned producer Charisse Whitloch. She’ll do anything to produce the film. Trent can stop her, but not without getting close to her, a bond he can’t risk. Charisse has found the film project that will prove she’s her own woman – not her father’s daughter. One person stands in her way – Trent Parker. She’s faced opposition before, but she isn’t prepared for Trent. Her charisma has softened Hollywood’s hardest hearts, but is she a match for Trent’s heart of stone? Trent’s defenses against Charisse crumble - loving her will heal the darkness in his soul and open the door to a secret he buried long ago. When Charisse is threatened, she and Trent face her adversaries. They piece together a plot more sinister than any Hollywood movie, but the key to their survival lies in Trent’s past – the key that will lead to Trent’s destruction. She agrees to enter a loveless marriage, but the man who stole her heart will do anything to stop her. The holidays are over, and aristocrat Anna Whitloch must leave Crystal Creek and return to Eastern Europe. She made a promise, a promise that will save her mother’s estate. Someone else has other ideas. Ideas that will get Anna out of the way permanently. Anna can take care of herself, so why was Deputy Rocco Ventali assigned to protect her? She can’t depend on him, as he proved that night ten years ago when they had planned to meet. He never showed. The last thing Rocco needs is to be assigned to protect Anna, but it soon becomes clear no one else is qualified. 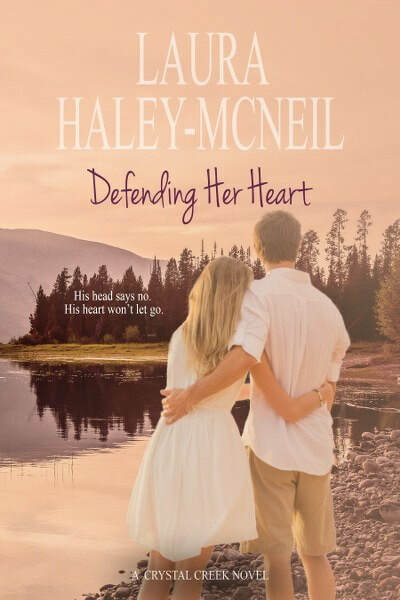 So how does he protect the woman he never stopped loving from the secret that could endanger her? And how does he remain this close to her, and not love her, when the love in his heart refuses to be reined in? Giselle Whitloch has no time for love. As a college grad, she’s on track to land her dream Wall Street job. Her great grandmother’s ring gives her strength to pursue her goal. 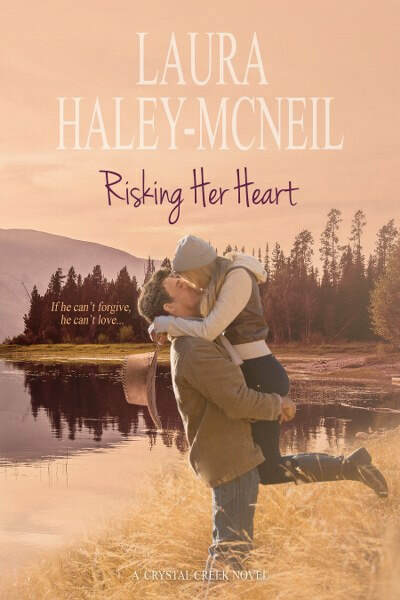 When she doesn’t get the job, she flees to the Crystal Creek Ranch to regain her courage to step back into her job hunting mode. Niccolo di Saluzzo has been searching for the ring that will save his family--the ring that disappeared from his family’s possessions one hundred years ago. 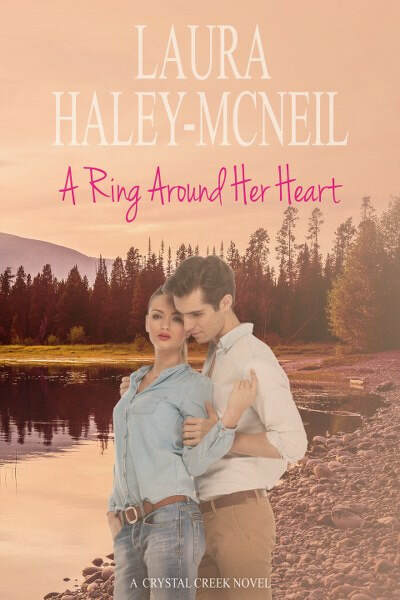 He will pursue the ring even if he has to follow the one woman he can never love to an isolated ranch in Crystal Creek, Colorado. Even if pursuing this woman costs him his life. Niccolo and Giselle battle over ownership of the ring in a fight that takes them from New York City to Crystal Creek, Colorado, to the Balearic Island of Mallorca, to the pinnacle of love both must deny. But the final battle is waged when they meet the man who plans to destroy them both--all for the possession of a ring with a powerful secret. Celebrate Christmas with the Whitlochs. Noelle leaving Crystal Creek Ranch? Jake can’t let her go, but how can he convince her he’ll do anything to keep her safe? 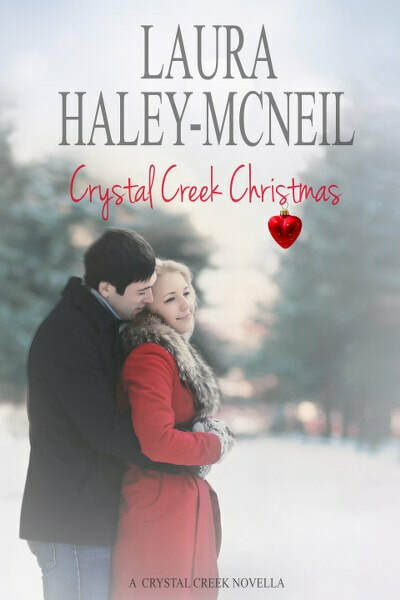 This book includes your favorite Crystal Creek characters from Book One of the Crystal Creek Series and several new characters, including Max Whitloch’s children from his previous marriages who come to the ranch for Victoria and Garrett’s wedding. All Max’s children will have their own books as they pursue their quests for love. Threatened by a stalker, she turns to the only man who can help her - the man who walked out of her life ten years ago. Artist Victoria Whitloch escapes the clutches of a stalker only to stumble into the arms of the man she never wants to see again, bad boy prosecutor Garrett Reynolds. To protect Victoria, Garrett whisks her away to an isolated lodge. Major problem for Victoria—how does she help Garrett capture the stalker while guarding her heart against the man who broke it once before? Garrett thought his heart had healed when Victoria left him ten years ago. Garrett’s bigger problem—capture the stalker determined to imprison Victoria. Keeping Victoria safe is no easy task for Garrett, but getting her to trust him is an entirely different challenge. 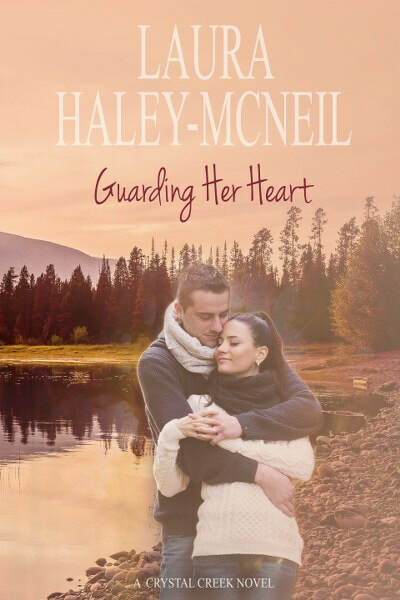 He puts his life on the line to guard the woman who is more deserving of love than any woman he’s known. But love takes a back seat to the Whitloch-Reynolds feud. At the center is the Crystal Creek Ranch. The Whitlochs own the ranch. The Reynolds are the rightful heirs. This is a clean, romantic suspense novel. She returned to Denver and supervised accounting departments for a title company and a stock brokerage firm. During this time, she renovated homes, bought and managed several residential properties and obtained a real estate license. 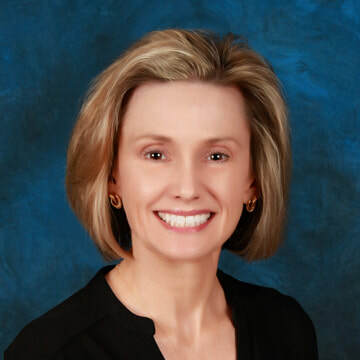 She has also worked as the property manager overseeing five business office complexes,, high-rise office buildings and producing newsletter and marketing material. 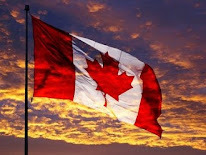 Thank you for hosting the Crystal Creek book tour. I appreciate the opportunity to share this series with readers. I hope you enjoy the books!